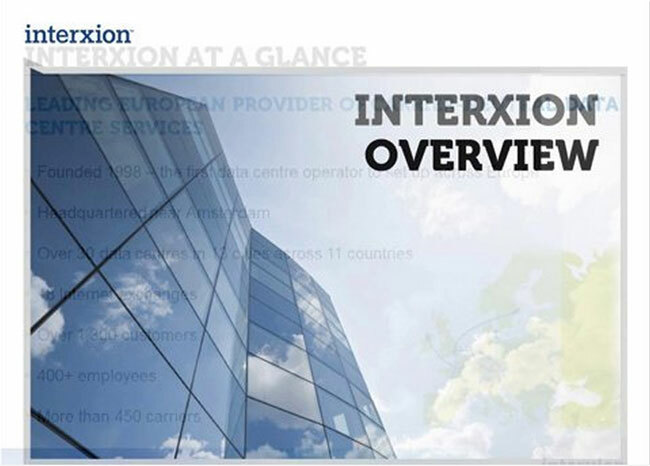 Interxion is the leading provider of cloud, and carrier-neutral, colocation data center services in Europe. They talk about supporting over 1,300 customers through 34 data centers across 11 countries, delivering mission-critical applications and content to end consumers, with excellent response time performance. 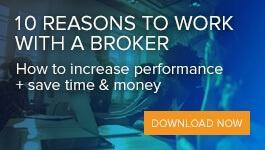 Their customers can cut both capital and operational costs while improving application performance.